Last week's dystopian discussion was great. Did you miss it? 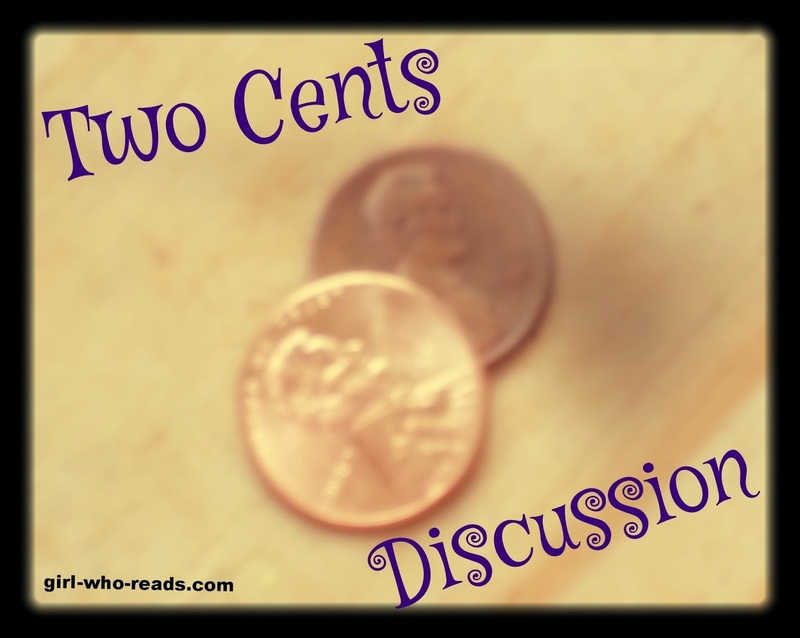 You can still add your two cents to the post. With Book Expo of America and the at-home version Armchair BEA starting on Monday, I thought I would do an "easy" topic. By the way, I will be participating in the daily topics at Armchair BEA so there will be a LOT of book related discussions going on and I do hope you will check out my posts throughout the week. I love books no matter the format. However, there are times that a format is preferred over another. Like, when driving in the car, washing dishes, lounging in the tub. Then audio books are definitely the preferred format. My hands are free but I'm still entertained. Also, there could be some books that are better in audio. I loved Room by Emma Donoghue and Water for Elephants by Sara Gruen on audio. I'm not sure if I would have been as engaged in the story if it hadn't been in audio. On the flip side, I couldn't get into The Night Circus by Erin Morgenstern and I think I would have been better off reading The Girl With the Dragon Tattoo. I have stacks of paperbacks and hardcovers. Books that I love to re-read, I prefer to have in print. I like to be able to flip to favorite passages when I don't have time to read the whole thing. Harry Potter is a must in print as is K. B. Hoyle's The Gateway Chronicles. Books with cool covers are also better in print. So how about you? Do you have a preference or like me think all formats have their merits? Throw in your two cents. I tend to flip between print and ebook, but have not been able to get into audio books. I remember all of the ebook versus print arguments, and I used to be firmly in the print camp. But then I got an ereader. Now, I don't really get the argument because to me, it's just about reading and doesn't matter which format it is in.